With the excitement of the Miami Boat Show coming soon, Marine Design Corporation announced it will be at the CP Performance booth again this year. They have some new and groundbreaking products to introduce to market and they will be bringing the latest and greatest that they have to offer to the show. Mike and his team continue to push the envelope of innovation as they strive to deliver advanced and better products faster than most other boating firms. 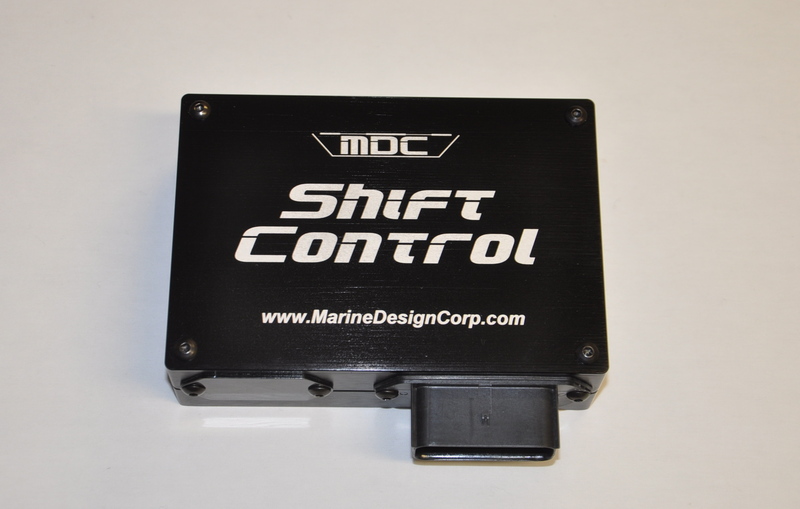 MDC has recently come out with a new product to reduce the stress of docking a boat equipped with an SCS Crashbox, called ShiftControl. As we all know, docking with a Crashbox can be extremely difficult, even in the best wind and water conditions, requiring engine shut off between shifting gears and more. Now MDC has eliminated the headache with its new shift-by-wire technology that does it all automatically! Another great move by the forward-thinking crew at MDC is that they now build their own HD damper plates for NXT and Crashbox applications. MDC’s Damper Plates utilize chromoly hubs with cryo treated springs and are built to withstand the punishment of offshore racing. The DriveSync Race Edition will be on display in Miami this year and it comes with a major upgrade from previous DriveSync models. DriveSync Race Edition can be easily programmed to store two preset drive trim positions that can be recalled with the push of a button. DriveSync is already being used by several offshore race teams including Team Gone Again on their 32’ Shootout Skater AND their 388 Race Boat, and Team HP Mafia, as well as many recreational boats. MDC’s owner, Mike Clesceri is proud to tell us that Team Instigator is the latest race team to install a DriveSync for use in the upcoming 2017 race season. They saw it in action at the Key West World Championships and realized that DriveSync Race Edition can quickly move your drives to a preset position for turns or straightaways. DriveSync is quickly becoming a must have for racers and boaters alike. 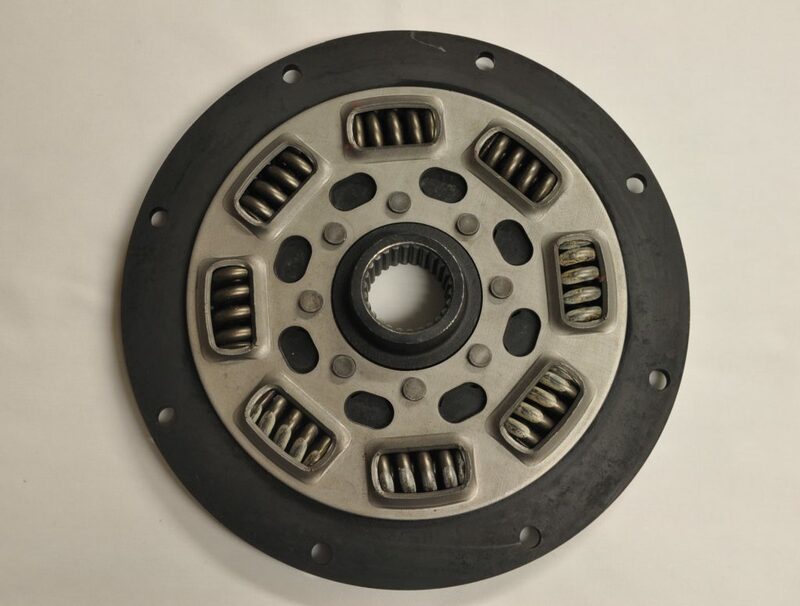 MDC has also recently designed the next generation of DriveGuardian for Bravo Drives that is now lighter than a standard Mercury coupler while retaining its proven track record of protecting drives, adding even more performance value to an already top of the line product. 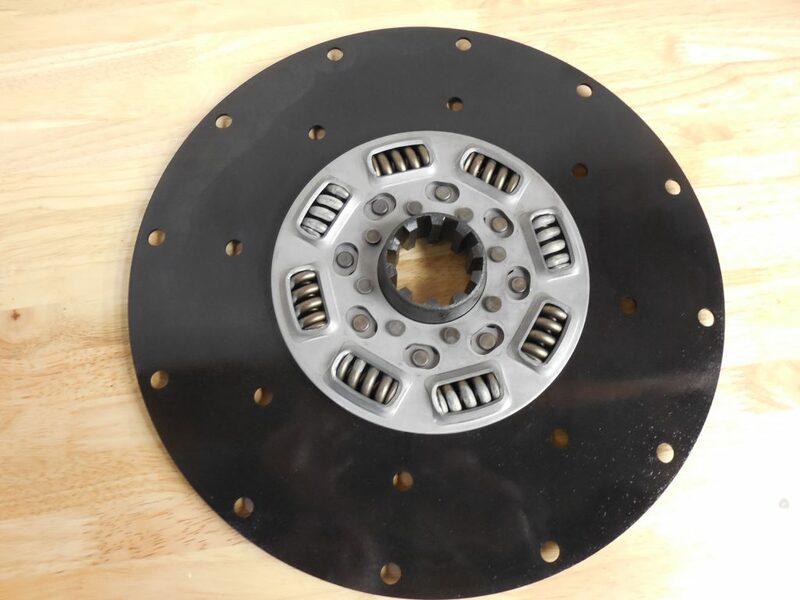 MDC will also offer this upgrade of DriveGuardian to its current customer base, should they want to take advantage of the new, lighter weight design.